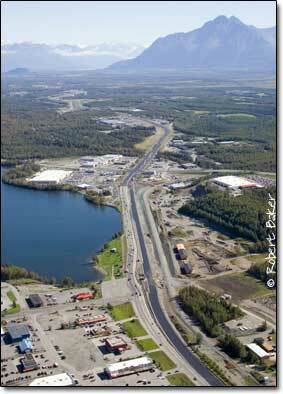 Welcome to Alaska Water Conditioning, Inc. We are a locally owned company that prides itself on providing quality water treatment solutions, using the most effective technologies available. With over 75 years of combined experience, the professionals at Alaska Water Conditioning offer your home or business sound, industry-backed facts to identify your water problems, the proper solutions to improve your water and outstanding service. 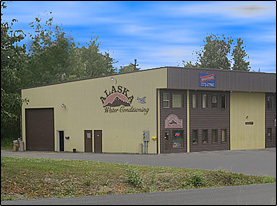 Alaska Water Conditioning team includes: state licensed, journeymen plumbers with over 35 years of water treatment system installation and service experience, an ADEC certified water treatment and distribution professional and a knowledgeable sales staff with over 25 years of experience in identifying water problems and solutions.